Athletes from around the globe dedicate a lifetime of practice and hard work to compete in the most prestigious tournaments known to tennis. For years, the most elite tennis players have competed head-to-head in a battle for a championship title, but only few experience the glory that comes with being crowned victorious. Whether you are new to the world of tennis, or are a certified tennis enthusiast, witnessing a Grand Slam tournament in person is something that few people are able to experience. That’s why, in today’s blog, we will talk about a few of the most popular tennis tournaments that are can’t miss events for anyone who considers themselves a fan of tennis. 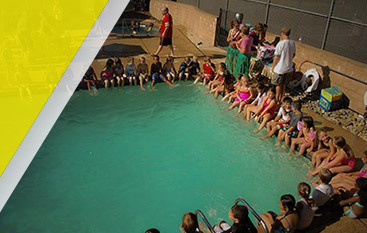 Gorin Tennis Academy is the leading tennis academy located in Granite Bay. 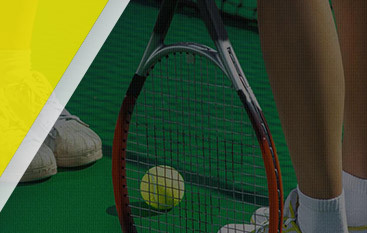 Residents of Granite Bay and the surrounding areas choose Gorin Tennis Academy because of our commitment to only teaching the proven tennis techniques to improve your level of play. As a Global Professional Tennis Coach Association member, we have the proper tools and knowledge to ensure that you or your child is receiving technically sound advice from trained tennis professionals. 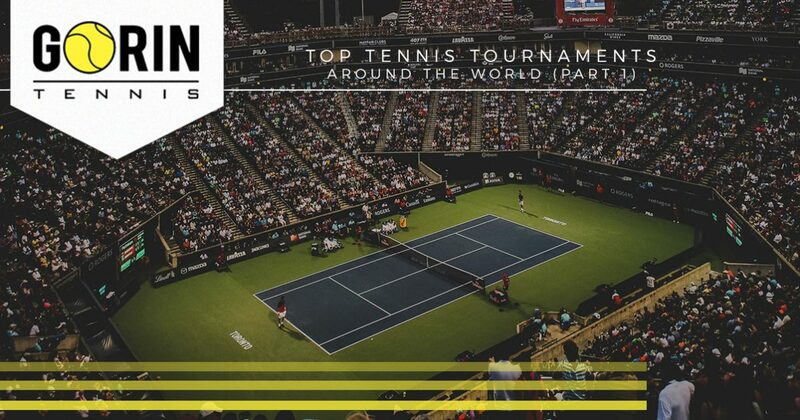 If you are interested in learning more about some of the most popular tennis tournaments around the world, continue reading more below! One of the most popular major tennis tournaments, the French Open attracts some of the most elite tennis players from every corner of the world. As a two week tournament taking place from May to June, the French Open features some of the most grueling competition on an unforgiving clay court. From Rafael Nadal to Roy Emerson, the French Open attracts some of the greatest talents known to tennis. A much faster paced tennis tournament when compared to the French Open, the Australian Open sports hardcourt surfaces are designed to accommodate vicious topspins. What began as a Grand Slam tournament in 1905, the Australian Open is one of the oldest tennis tournaments in the world. The Australian Open is one of the most popular tennis tournaments in modern times, and currently holds the record for the highest attendance rate at a major tennis tournament. Having first started in 1970, the ATP World Finals is one of the newer tennis tournaments to grace the sport. Some of tennis’ greatest legends have competed in the ATP World Finals such as Roger Federer, Andre Agassi, and Pete Sampras, and more recently Andy Murray. 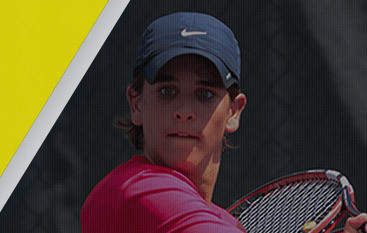 A unique Grand Slam tournament, ATP World Finals attendees will be able to watch both singles and doubles matches during this week long competition. While these are just a few of some of the most popular Grand Slam tournaments, there are many other popular tournaments that we will highlight in part two of our multi-part series. If you would like to learn more about some of Gorin Tennis Academy’s offered summer camps, after school programs, or private lessons, simply contact our staff of tennis professionals today. We look forward to hearing from you, and can’t wait to help you reach the next levels of competition!